Yuvraj Singh hit Yuzvendra Chahal for three sixes in three balls. 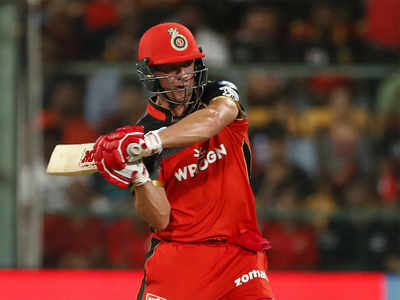 The seventh match of the IPL 2019 saw Royal Challengers Bangalore hosting Mumbai Indians. 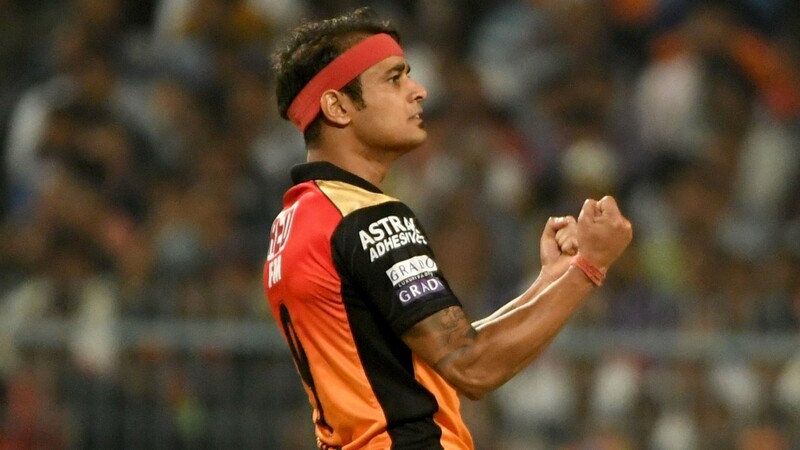 Both the teams were looking for their first win in the tournament, with RCB having lost to CSK in the very first match of the tournament and Mumbai losing to Delhi in the third match. Rohit Sharma lost the toss and had to bat first on a belter of a pitch. 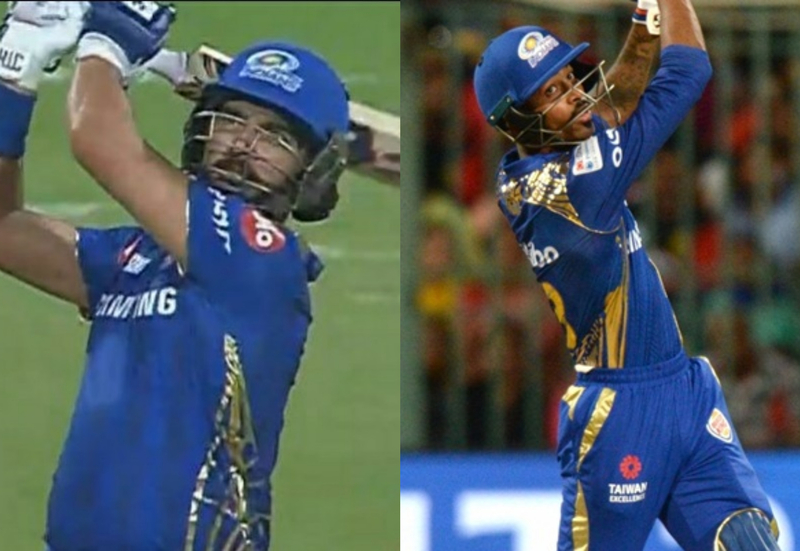 Quinton de Kock made 23 in 20, Rohit made 48 in 33 balls and Suryakumar Yadav made 38 in 24 balls to put MI on a path of a score over 200. MI saw wickets falling in a heap until Yuvraj Singh decided to do something and he picked Chahal for retribution. 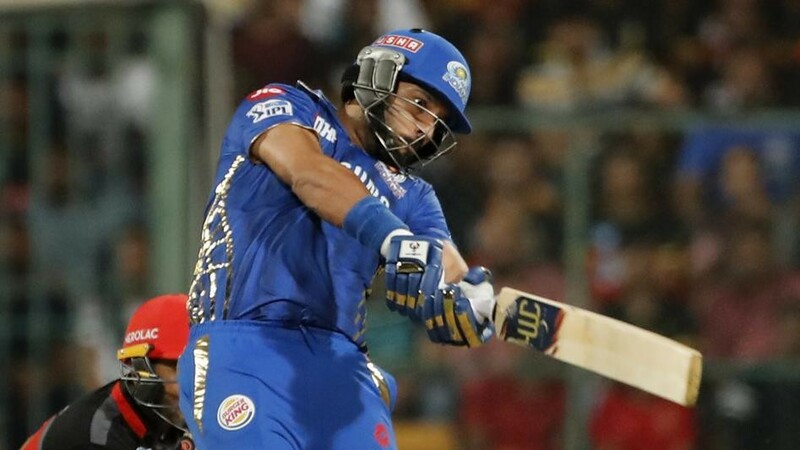 Yuvraj turned back the clock to smack Chahal for three sixes in three balls of the 14th over. It looked like MI would have to settle for a score of 170 odd, Hardik Pandya made 32* in 14 balls with 2 fours and 3 sixes and took MI to 187/8. Yuzvendra Chahal picked 4/38 for RCB and was the pick of their bowlers. The chase of RCB began on a bad note, as Moeen Ali was run out for 13 and Parthiv got out after making 31 in 22 balls. Virat Kohli hit 46 before Bumrah had his number, while Hetmyer (5) and De Grandhomme (2) failed to add to the total. AB de Villiers hit a brilliant knock of 70* in 41 balls with 4 fours and 6 sixes. Jasprit Bumrah was the pick of MI bowlers with 3/20 in 4 overs. With 17 runs required in the last over, bowled by Malinga; Shivam Dube hit a six off the first ball. But the experience of Malinga brought the requirement to 7 runs off the last ball. Malinga nailed the yorker and RCB got just 1 run and MI won the match by 6 runs.